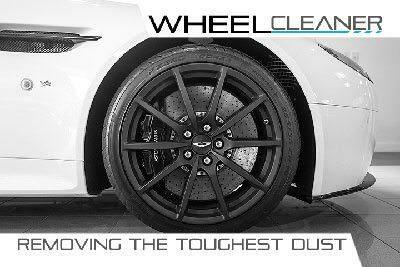 If Your Searching For Premium Car Care Products, Highly Skilled Detailers, Or Just Advice That Will Leave Your Car With That Showroom Shine, You've Come To The Right Place ..... Welcome to the Detail Depot. Detailing, like many professions that create stunning visual results, rely on two basic factors; these are the right tools, and the knowledge of how to use them. In the detailing world, this means the use of high-quality car-care products, from brands around the world whose performance has been proven time and time again. Combine this with the use of proper detailing techniques, understanding the how and why - all of which must be learnt. The team at the Detail Depot are driven by the pursuit of perfection, evolving as new products are born and techniques evolve. We want to share everything we have learnt about detailing with you, so that you can detail safely and effectively at home. We make sure to only offer you a selection of the very best car-care products from all over the world, plus advice on how best to use them. 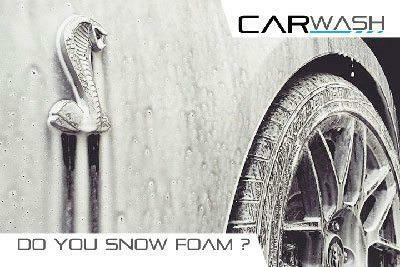 We guarantee that using our products and following our advice will enable you to achieve that amazingly perfect show-car finish. We stock the best brands from around the world. Detail Depot are the official distributors for CarPro, Dodo Juice, NanoLex, Kwazar in New Zealand. We also offer and proudly support 303 and Lake Country. Our team never stops searching high and low to bring you the very best car care products at the best prices. The Detail Depot always wants your shopping experience as easier and enjoyable as it can be. We have worked hard at creating a clean category system which allows you to not only shop by brands, types of products and what's new to Detail Depot too. 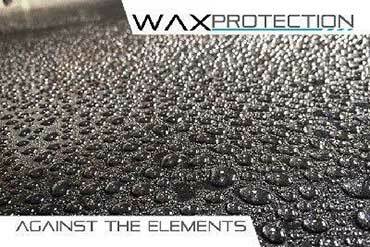 At the Detail Depot, you will not just find a wide range of premium detailing products. 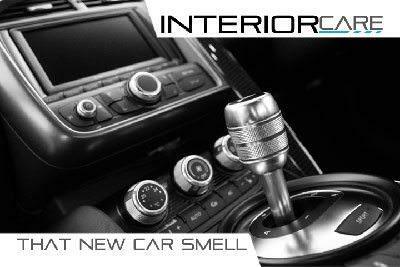 You will also find a professional detailing service. Like, true artists, we are driven by the pursuit of perfection and his an eye for details will have you lost for words. 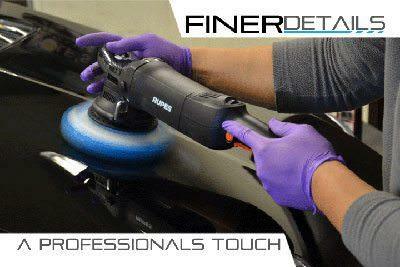 Finer Details currently offers a wide range of comprehensive detailing treatment options. The Detail Depot are the offical CarPro distributors in New Zealand. CarPro is the pioneer of Ceramic coatings and nanotech car care products and is the leader in innovation and improvement of pro ceramic coating technology across the world! CQuartz Finest is the exclusive flagship ceramic coating from CarPro. To find more info about CQuartz Finest or an approved installer in New Zealand, click the link below. We strive to bring you the best products from around the world and right techniques to use them. But we also strive to make your online experience effortless, and we provide you with multiple payment options. Paypal, for credit card and PayPal account payment options, POLi instant direct banking payments and manual overnight direct banking payments.